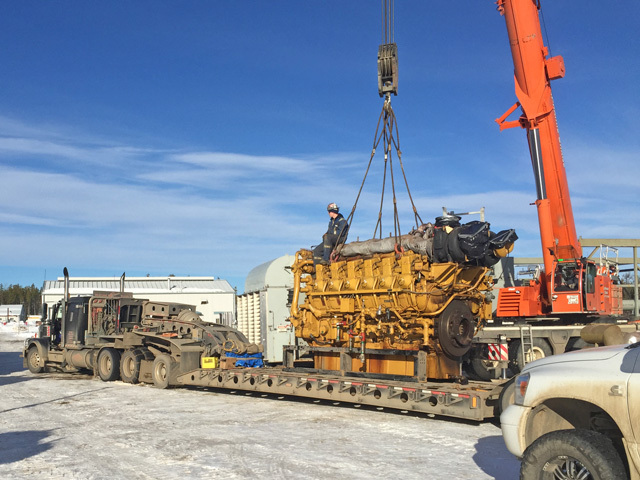 Natural Gas Compression Equipment & Expertise - 24/7 Compression Ltd.
24/7 Compression is a parts & equipment company built on service and commitment to our clients. 24/7 Compression is your local source for Natural Gas Compression equipment, parts and expertise. With locations in Red Deer, Grande Prairie, Dawson Creek, Edson and Jakarta, Indonesia we are able to respond quickly to the needs of our industry clientele. Whether you’re looking to buy or rent equipment, need parts or service for your existing equipment, or have equipment for sale, we are your 24/7 industry partner. 102 - 36 Burnt Lake Cr. Copyright 2016 24/7 Compression. All Rights Reserved.